Discover our sister attractions in The JORVIK Group, all included in the Pastport. The world famous JORVIK Viking Centre is a ‘must-see’ for visitors to the city of York and is one of the most popular visitor attractions in the UK, welcoming over 18 million people in the past 30 years and revolutionising the heritage attraction experience, bringing the past to life like never before. The newly re-imagined JORVIK Viking Centre reopened on Saturday 8th April 2017 after a multi-million pound investment. 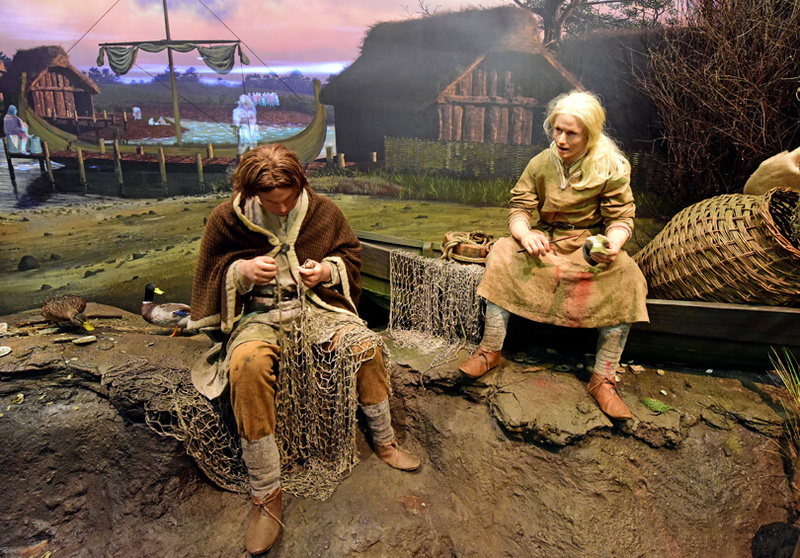 For more information on JORVIK Viking Centre please visit the JORVIK Viking Centre website. 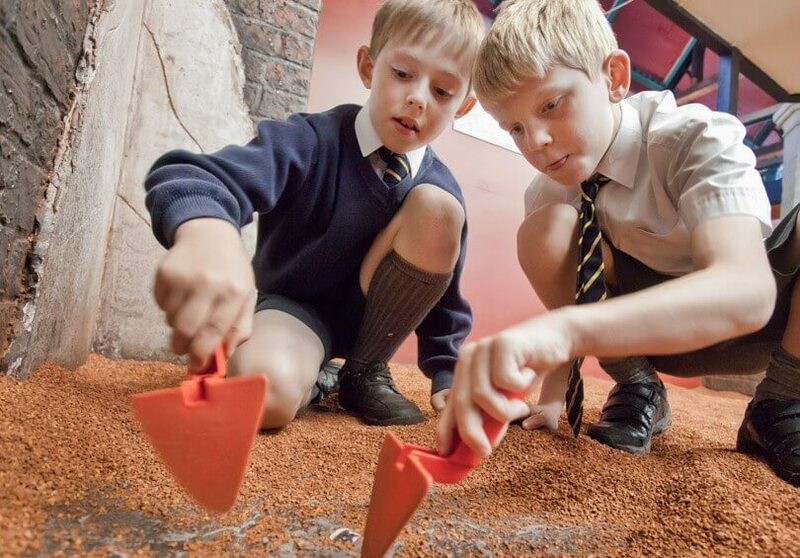 Grab a trowel and dig to see what you can find in DIG’s specially designed excavation pits. Rediscover some of the amazing finds that archaeologists have uncovered under the streets of York. Touch real artefacts and work out what they would have been used for and understand how these finds explain how people lived in Roman, Viking, medieval and Victorian times. For more information on DIG please visit the DIG website. 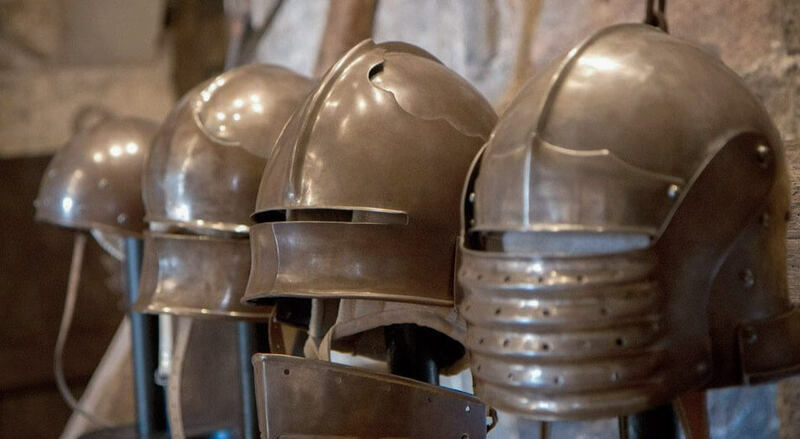 Explore two of York’s major monuments, Monk Bar and Micklegate Bar, to experience the newest attractions of The Richard III and Henry VII Experiences. Located on the historic city walls you can discover the roles these two great Bars and Kings played in the strife and ceremony that was shaped by the Wars of the Roses. For more information visit the Richard III & Henry VII Experiences website. Recognised as the largest Viking Festival in Europe, the annual JORVIK Viking Festival is a city-wide celebration of York’s Viking heritage. Taking place every February Half Term, the festival’s programme of family-friendly events, lectures, guided walks and battle re-enactments attracts over 40,000 visitors each year from across the globe, with many returning year after year to take part and enjoy the atmosphere.